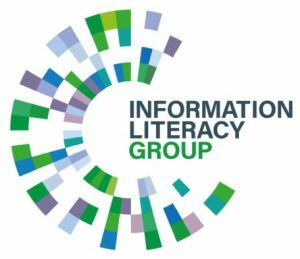 This site is run by information professionals from key UK organisations actively involved in the field of information literacy. 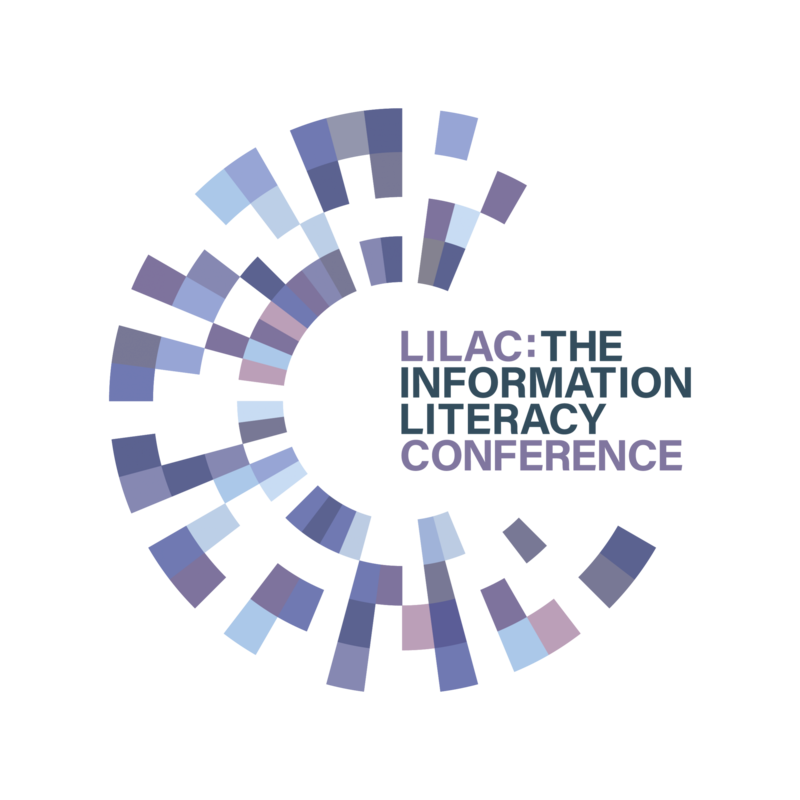 The site supports practitioners and researchers from around the world with an interest in information and digital literacy by providing news, case studies, examples of best practice and freely available toolkits. We aim to provide a practical resource for information professionals to find out about the latest developments in information literacy. 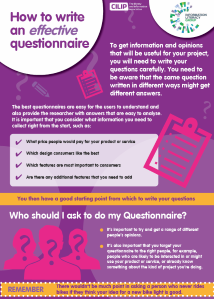 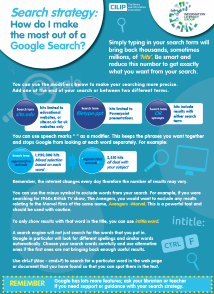 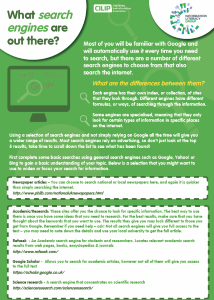 Our “Research Smarter” resource sheets are designed for schools to adapt and use with their own pupils to help support the delivery of any topic or activity that requires information literacy skills.